RP62865 is rated 3.7 out of 5 by 3. Rated 5 out of 5 by Bon from Perfect replacement Fits perfectly and is an exact fit. 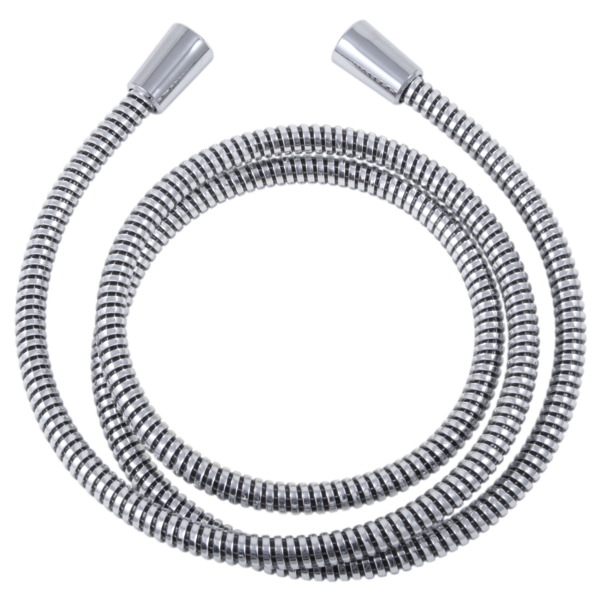 Rated 5 out of 5 by Allen from Shower Hose Thanks for all your help. I bought the wrong material and you handled the exhange very well. Is this the correct replacement hose for Model # 75530? Is it possible to order a substitute hose that is shorter? This one that came with our faucet is too long for our use. Is there a shorter version around 60 inches or less?